Carefully crafted beer from Marion, NC. 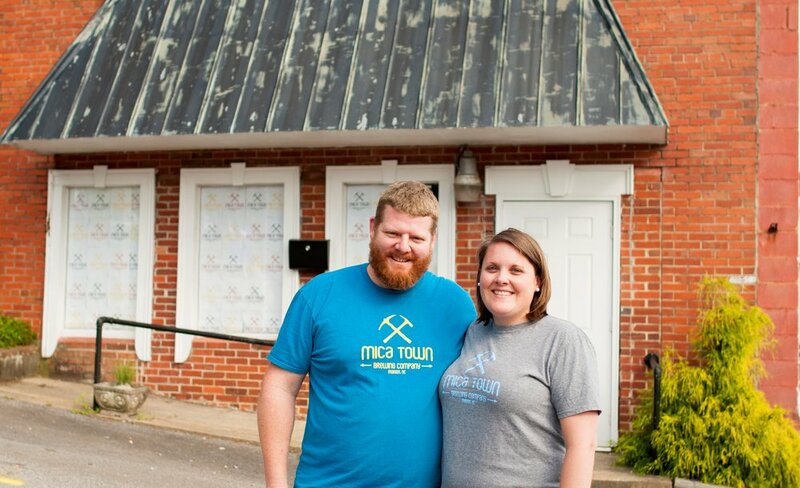 At Mica Town Brewing, we honor the heritage of Appalachian mining by carefully crafting beer inspired by the geology and hard working people of Western North Carolina. Mica is a sheet silicate mineral with nearly perfect cleavage which is why it's easy to peel apart. Many of us collected this mineral as kids and some of us big kids still do. It's been used in everything from furnace windows, insulation for the earliest electric motors, and as a shining agent in cosmetics and plastics.